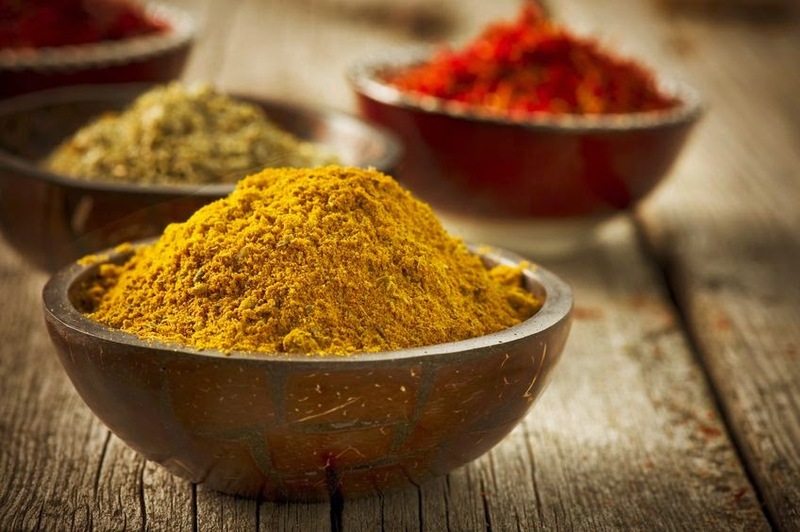 Even though Indians had been using turmeric for centuries, this spice was not that popular until recently. Medical experiments show that this spice is a real miracle of nature and a cure for the most serious diseases. 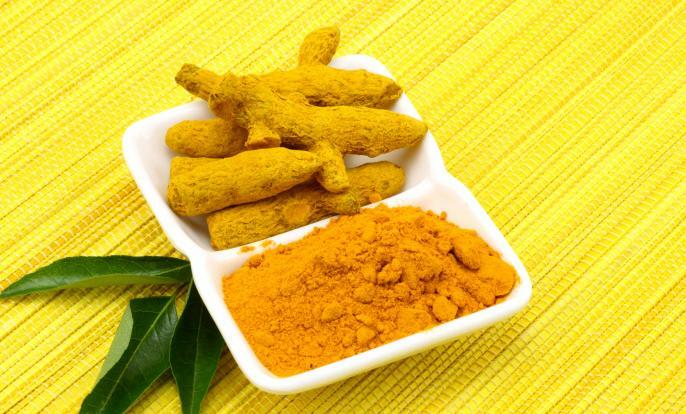 It is considered that curcumin -- the yellow pigment of turmeric -- provides the beneficial effects of this spice. Turmeric has a powerful antioxidant, anti-inflammatory, antiviral, antibacterial, antimicotic and anticancer effect which is the main reason why it is considered as an efficient therapy and prevention of malignant diseases. Besides malignant diseases, turmeric is used in treating many other health conditions. Turmeric can be found in healthy food shops, as a powder-like spice. It is added in soups, stews, rice, vegetable dishes, pasta. Add turmeric in your food and share the knowledge of its healing power. You could save someone’s life.